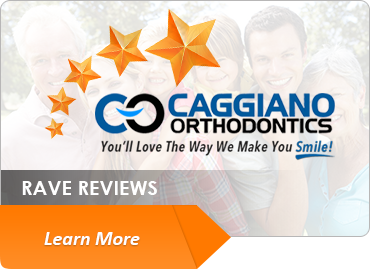 High-Tech Braces – Self-ligating braces for low friction, rapid tooth movement. 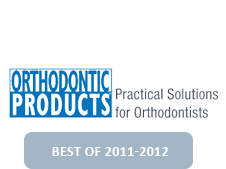 Indirect Bonding – A more accurate technique used for brace placement that provides faster and better treatment. iOC – No more goop! The digital way to scan your mouth for models is more comfortable and more accurate. 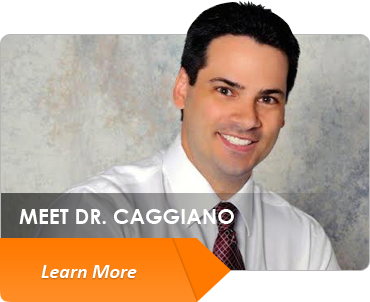 Dr. Caggiano was one of the first orthodontists in NJ to adopt this technology in 2010. CS 9300 3D Digital X-rays – Not only are the x-rays digital, using the lowest dosage possible, but they are also capable of producing 3D images when necessary. 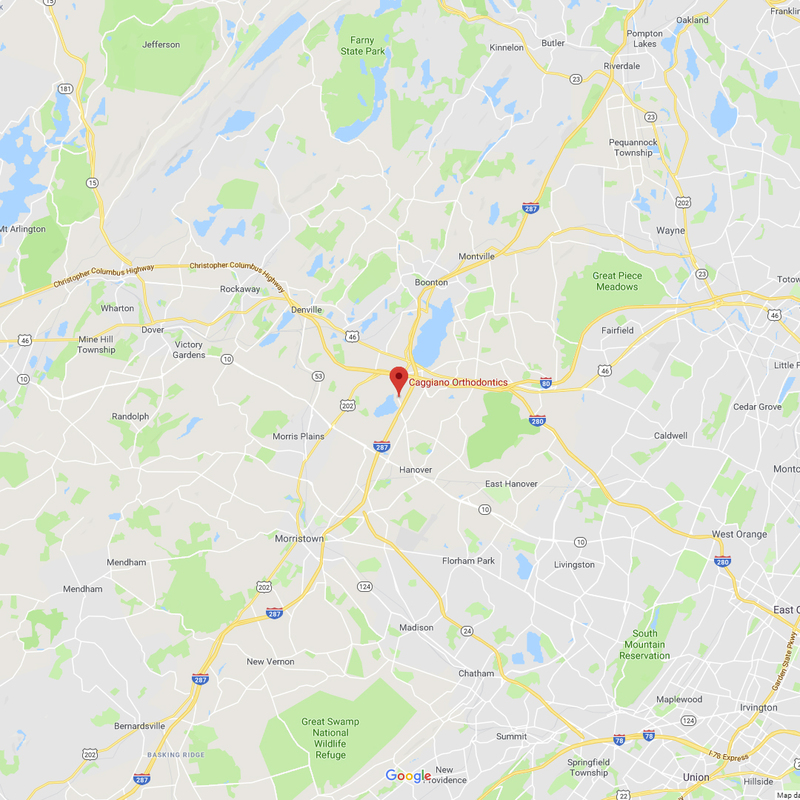 AcceleDent – A system utilizing soft vibrations to stimulate and enhance the movement of your teeth, accelerating treatment. Propel – An advanced technique that helps your teeth to move faster. Laser – For more efficient treatment and to enhance the aesthetic outcome. 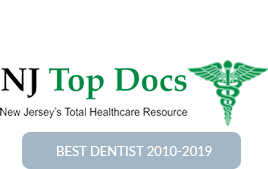 TADS – Temporary anchorage devices placed by Dr. Caggiano using his 7 years of general dentistry experience to help make more difficult cases easy. 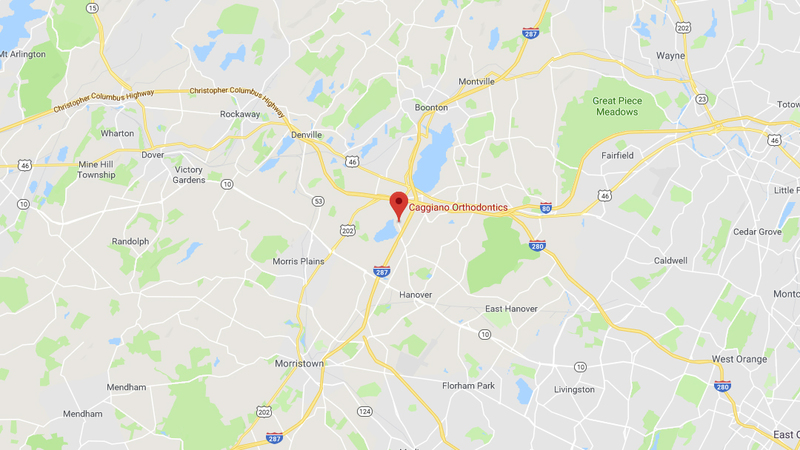 Invisalign and Invisalign Teen – Dr. Caggiano is the Parsippany and Montville area’s only Platinum Plus Provider of this invisible way to straighten your teeth. 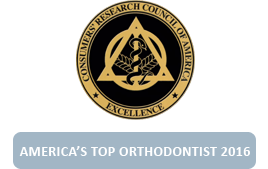 In addition to the above technology and our commitment to customer service, there are many other reasons that set us apart from other orthodontists! 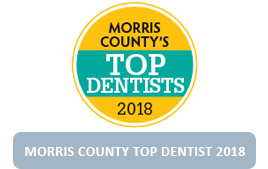 Start your journey to your best smile ever! 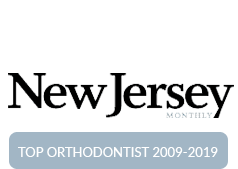 Instantly Download your free report: Top 10 Things You Must Know Before Choosing An Orthodontist. 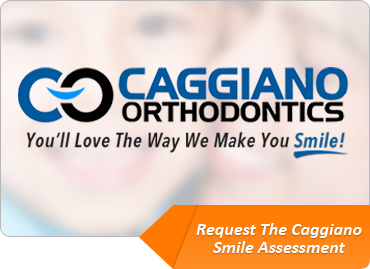 Call 973.887.8780 to schedule your or your child’s Caggiano Smile Assessment or click here. 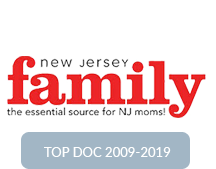 Submit your questions online via our online contact form, or call 973.887.8780.